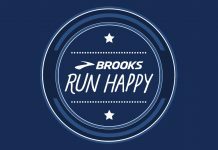 Calling all runners and fitness enthusiasts! Save the date: September 23, 2018! The Municipality of Malolos, spearheaded by Mayor Atty. 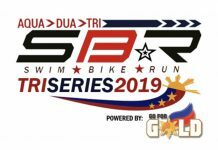 Christian Natividad, in collaboration with Barasoain Tri-Team once again express the love for running and sharing the advocacy in promoting health and wellness in Bulacan and all over Luzon. Through the BARASOAIN -THE AGUILA RUN 2018. 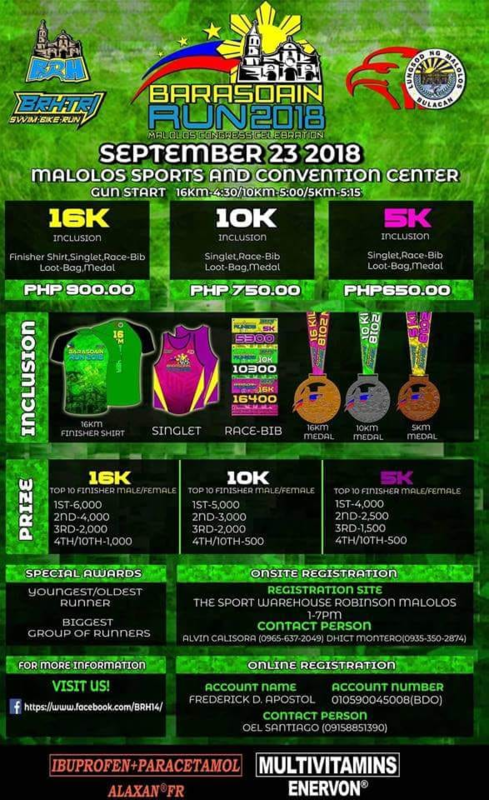 This will once again gather all running communities at Malolos Sports and Convention Center, Malolos Bulacan. 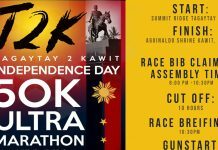 This year, Barasoain Run 2018 will include 16K, 10K, and 5K categories. There will also be a series of running clinics set for the 16K and 10k runners before the main event.